CD online or by mail! 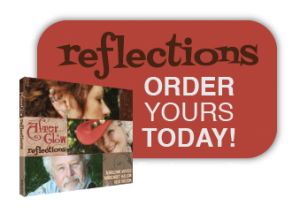 You are now just a few simple steps away from owning your own copy of our CD “Reflections” for just $10.00. You can hear sound clips from all tracks on our SAMPLES page. 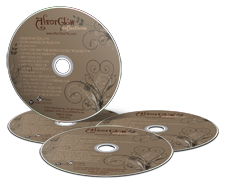 The CD includes many favourite songs that sound wonderful in 3-part harmony. To make this CD the best it could be, we worked with some amazing musicians to fill out the sound. Your CD will contain these 15 songs. You’ll be singing along immediately! You can use Paypal to buy now online. Just charge it to your credit card. OR – If you prefer, you can fill out this Order Form and mail it to us with your cheque to the address on the order form. 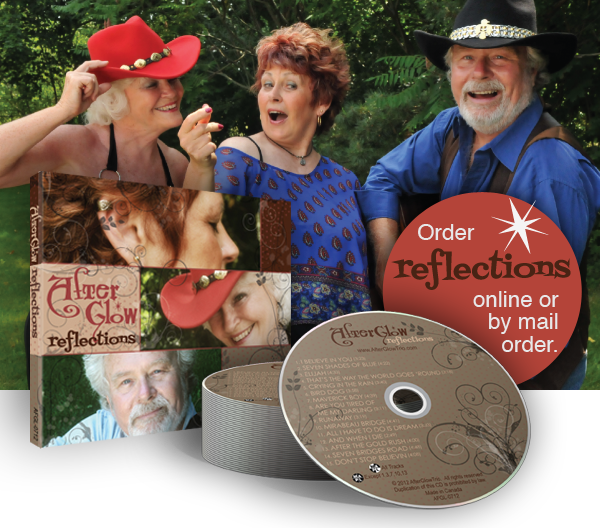 Your CD will be mailed to you (standard/ground) within one week of receiving your order. Delivery in Canada should take less than a week. Delivery to the USA will likely take two weeks. We regret that our recordings and this CD are not available on iTunes.